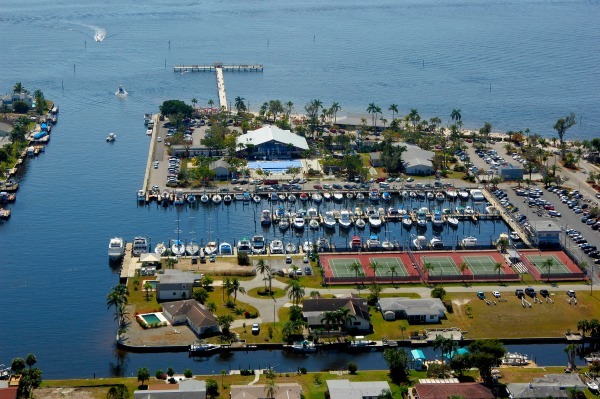 This page tells you about what we consider to be some of the best places in Florida to visit or live. You will learn all about these places on our website whether you are looking for fun, culture, shopping, dining, a place to settle down or just a Florida getaway. We include a brief history of every place because we think it's fun to know about the places you visit. According to the Florida League of Cities, Inc., there are 412 incorporated Florida cities and towns. In addition to these, another source has profiles for 8,643 populated places including cities, towns, neighborhoods and settlements. No single website can explore this many towns in depth, so I will focus initially on those towns I know something about. Again, this is strictly my opinion of some of the best towns in Florida. 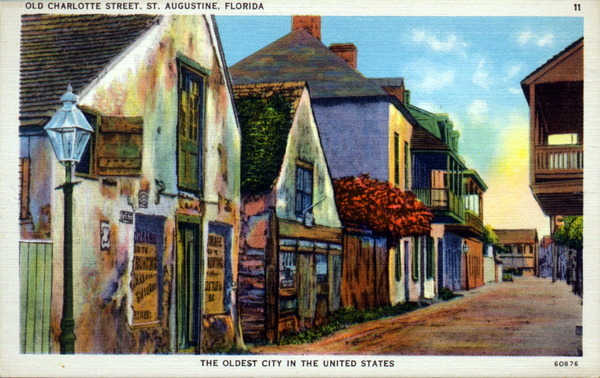 Ghost Towns were once thriving places whose bones now bake quietly in the hot Florida sun. 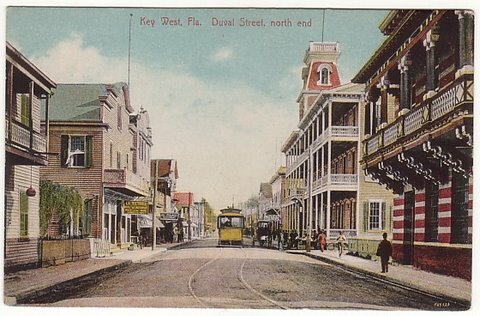 Florida Main Street Program has rejuvenated many small old Florida towns. 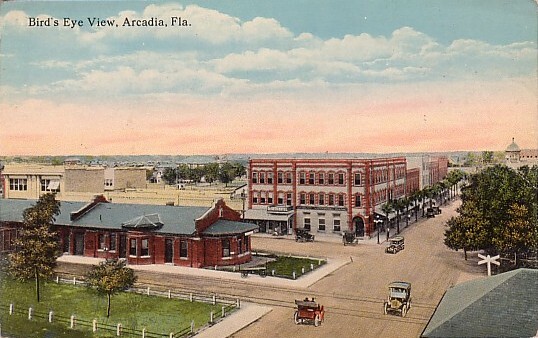 These are typically small towns that have worked with the State of Florida to rejuvenate their downtown districts. Florida League of Cities website is also a great resource.